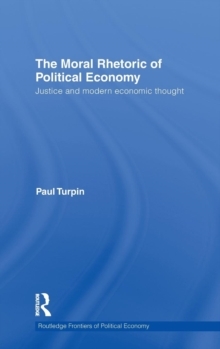 This book examines the effects of the moral rhetoric of the market concept of justice on our understanding of justice. Market theory's elevation of the role of commutative justice, or justice in exchange and property, is often taken as liberalism's revolutionary change in priorities of justice in parting from the feudal world. This change has come at the expense of diminishing the role of distributive justice, or justice in what the community owes its members. This diminishment rules out discussion in the public sphere of any questions about our obligations to each other outside the market, relegating such questions instead to the purview of social decorum; so at the very historical moment in which equality of persons becomes the foundational condition for political liberty, the implications of that equality for how we should treat each other cease to be admissible as live political issues - that is, discussable as justice. This shift in elevating commutative justice is traced through the moral rhetoric of praise and blame in the political economy of Adam Smith and Milton Friedman. 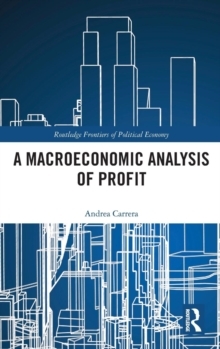 Their theories of the market serve to implicitly position social and market decorum alongside an explicit commutative framework as the condition for a naturally self-regulating market. Their appeal to decorum is presented as a naturally occurring source of social stability. 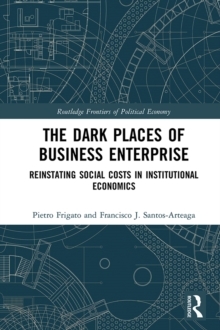 The book examines how these fundamental features of the economic argument represented by Smith and Friedman appear influentially in moral and political philosophy, among critics as well as supporters of the market system. The consistent problem is the persistent neglect of the genesis of individual identity's constitution in community, resulting in an overvaluation of individualism and an under-acknowledgement of the significance of belonging. Resolving this problem must necessarily focus on making relational complaints about justice part of public discussion again. This book should be of interest to graduate students and researchers looking at communication or rhetoric in the history of economic thought, political thought as well as moral philosophy and ethics.